Creator, Illustrator, Doodler, Organization Freak, Kern Nerd, French Fry Connoisseur, & Dumb Pun Lover. 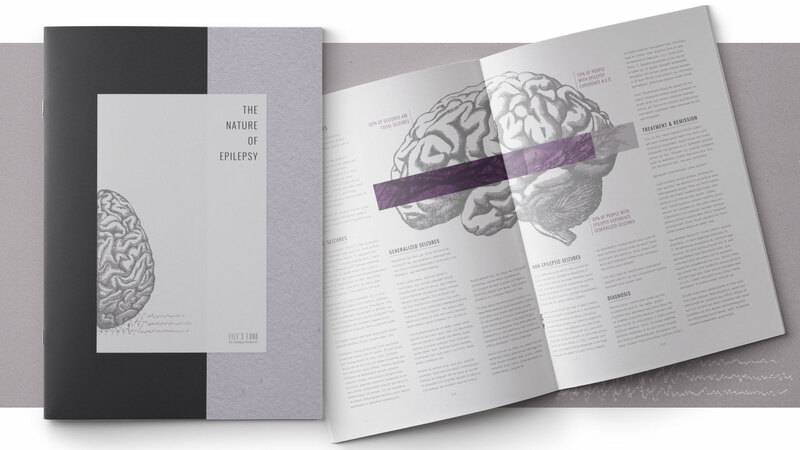 A short, informational booklet inspired by minimalism & info-graphic design for a local non-profit: Lily’s Fund for Epilepsy Research. 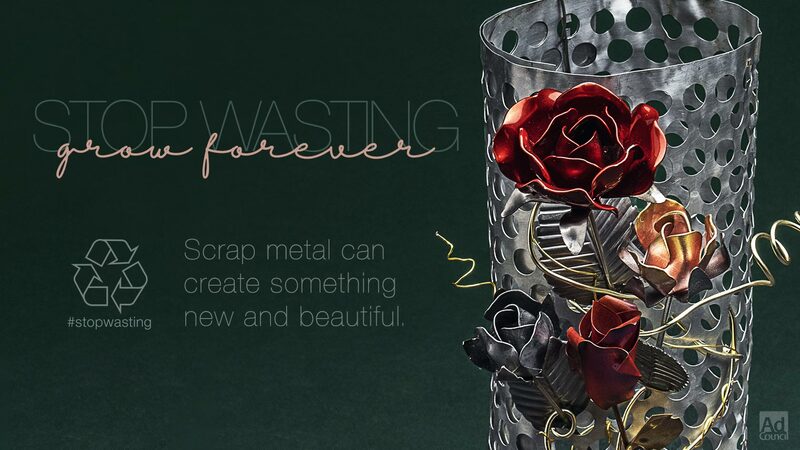 A multi-platform PSA ad campaign that brings together beauty & industry to highlight the versatility of scrap metal and the importance of recycling it. 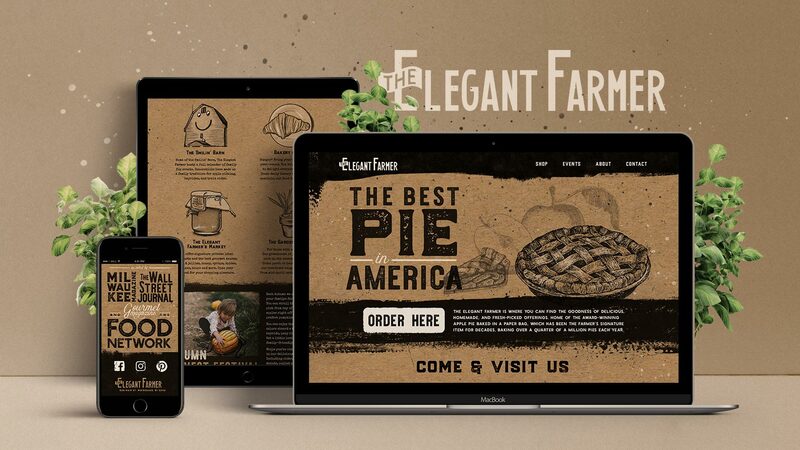 A fresh & exciting homepage redesign with custom spot-illustration iconography, responsive layout, and logo redesign. Directly inspired by letterpress printing & brown-bag apple pie. I love nothing more than to make things. 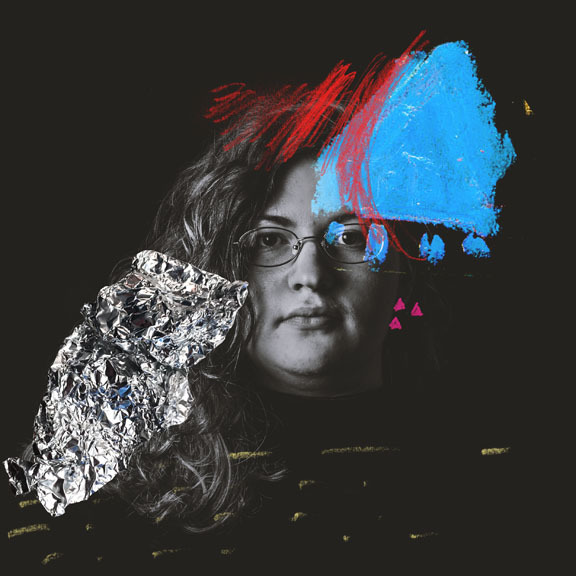 From traditional mediums to digital media, and everywhere in between. I’ve come to really cherish the ability to actually create the little ideas the pop into my head.